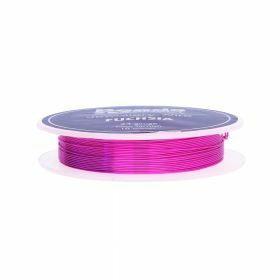 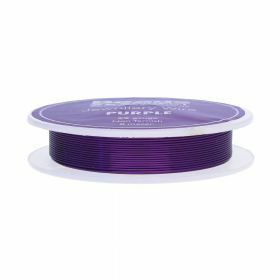 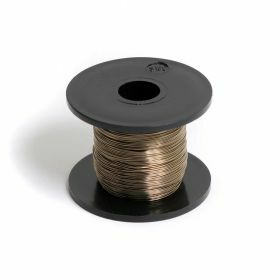 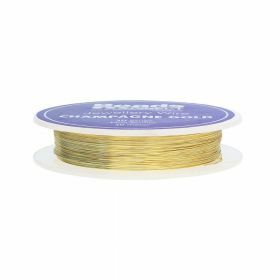 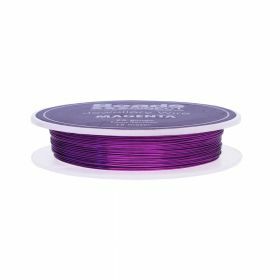 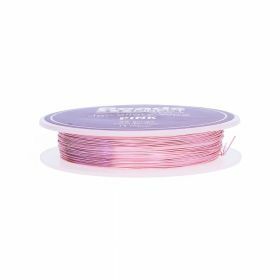 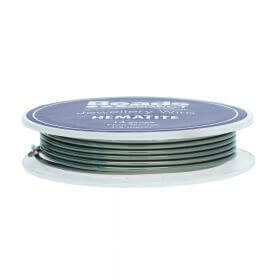 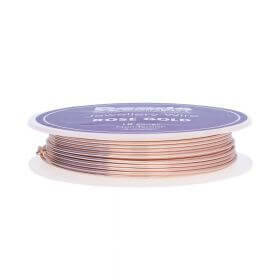 Coated copper wire is used for both craft and for making jewellery with pliers using shapes and loops. 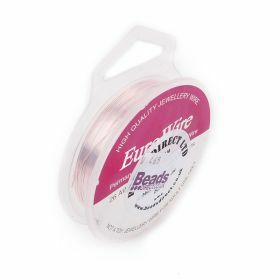 For example you can make your own headpins by cutting the wire and making a circle with round nosed pliers around fishhook ear wires. 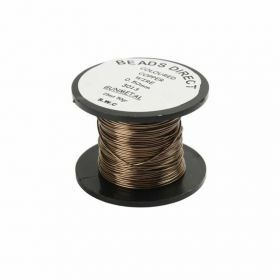 The wire ranges from very fine wire e.g. 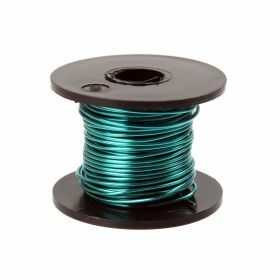 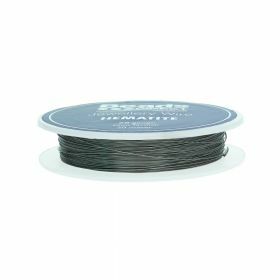 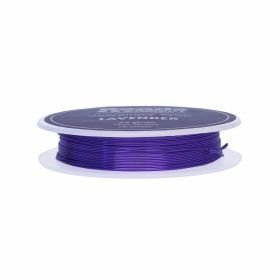 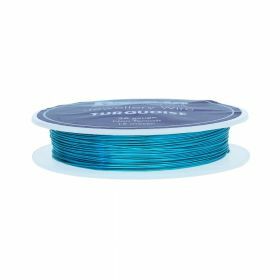 0.2mm which would be used for fine wire knitting and twisting, through to 1mm which is used to make jewellery pieces as it is thick enough to hold it’s shape when combined with some weight.